Jon Alexander has been training for 50 years in all aspects of martial arts. He has also advised and instructed, for numerous films which include martial arts. 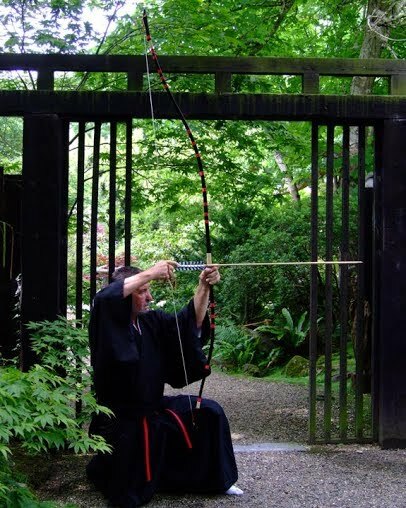 Jon is the highest graded Japanese Swordsman within the Zen-Shin-Do-Kenjutsu system and he has mastered many other Oriental Arts including Kyudo (Japanese Archery), Sai (Prong Fork), Kendo, Rokushaku-Bo (Long stick). Jon is also a Master and Teacher of Tai-Chi-Chuan and Zen-Shin-Goju-Karate. Jon Alexander, 9th Dan has trained in and developed many styles of martial arts and is a 5th Dan in Sai, Bo, Kendo. 4th Dan in Tomiki-Aikido and holds ranks in various other martial arts. 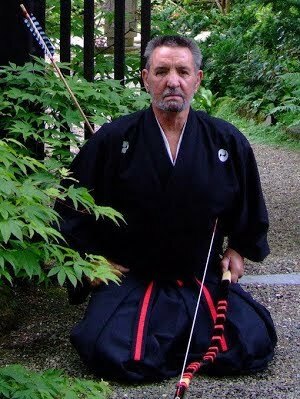 Jon formally trained with Sensei ITO-KUNIMITSU, 9th Dan, KENSHIRO-ABBE 10th Dan and MASAFUMI-SUZUKI, 10th Dan, as well as many other prominent martial art teachers, most are unfortunately now deceased. A great many famous martial artists and instructors owe their first ever Dan grade to Jon. Many instructors have gone on to formulate their own styles and methods based on Jon's original tuition methods and Kata. By the end of 1972, Jon had established over 70 Zen-Shin Clubs throughout Great Britain and abroad. His success continued for many years until in 1984, Jon franchised his clubs to his instructors and moved to Cornwall to re-establish his ideas and re-formulate his style. His success continues to this day with many old students eventually finding their way back to his original teaching. He even had to advise a martial arts magazine that reports of his death were "greatly exaggerated". Jon invites all old and new style students to contact him. He also states that he has never “been on the doors”, never taught Navy “Seals” or trained Special Forces, but has miraculously somehow managed to stay undamaged, visually unscarred and vibrantly alive and well.